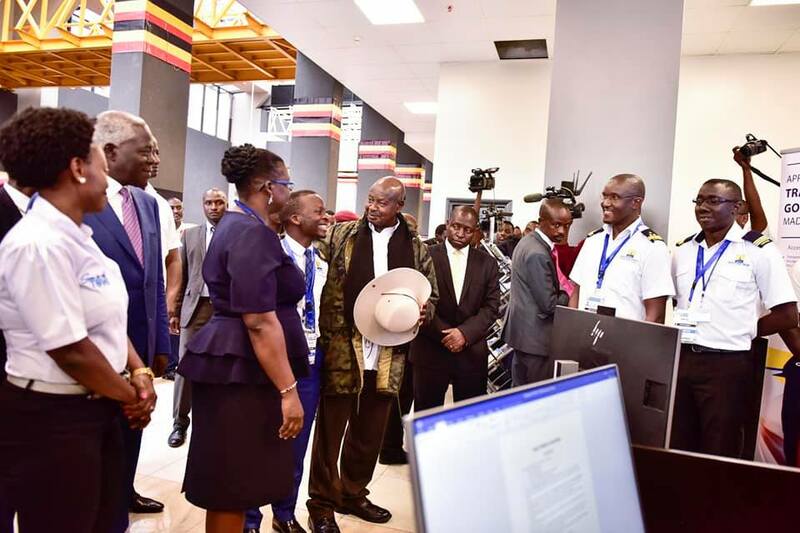 KAMPALA – President Museveni on Saturday commissioned the new Uganda Revenue Authority (URA) building in Nakawa, Kampala, and commended the tax collection body for getting out of “rent slavery”. 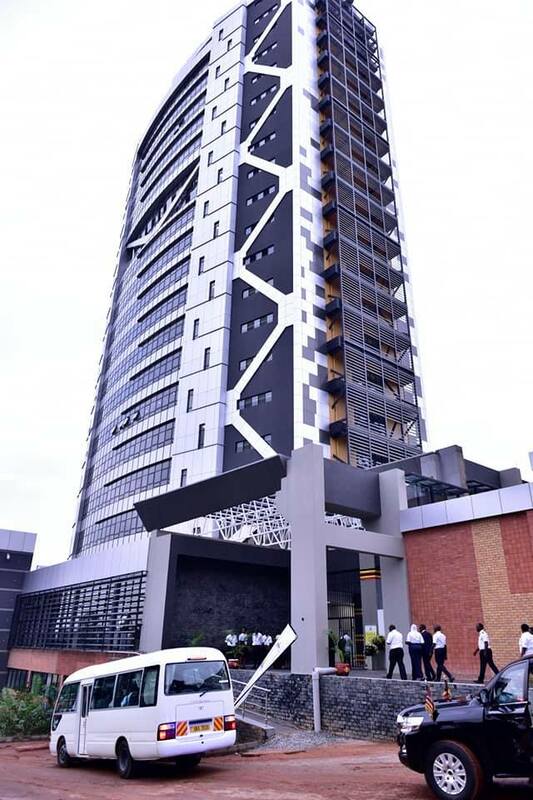 The 22-storeyed building was built in a period of four years and the President commended URA for using local contractors. “This 22-storeyed building is a truly Ugandan project. It was fully financed by the government, constructed by a Ugandan firm and is furnished by a Ugandan-owned furniture mart,” he said. Museveni praised URA for improving tax collection systems compared to the past regimes. He revealed that because of poor tax administration in the past, he also took advantage during the Bush War to evade taxes and smuggle weapons. 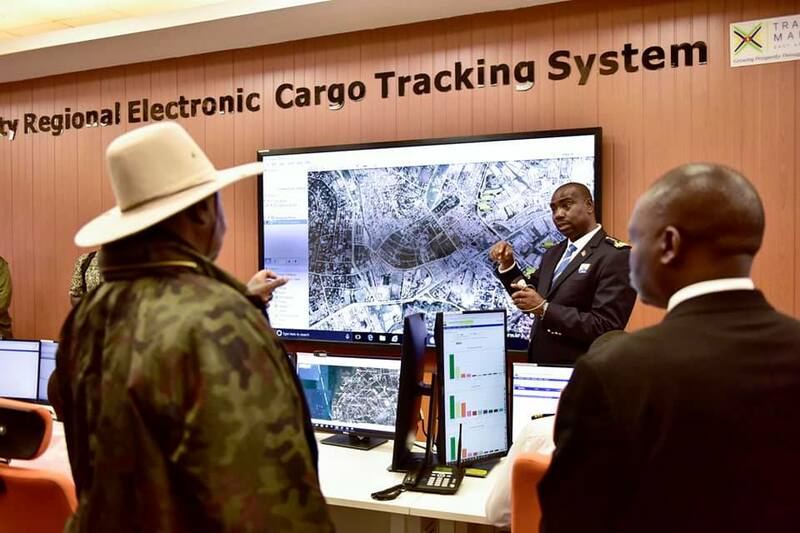 “About the economy, where the URA is a key player, I must admit that as a guerilla leader, I benefited from the inefficiencies of the East African customs systems then, which enabled me to smuggle guns across borders,” he said. “The inefficiencies were facilitated by a mixture of technological incapacity but also the human resource due to illiteracy and corruption. It is why when we came to power, I went on an integrity hunting mission to fix the loopholes. Nevertheless, the President urged URA to desist from corruption. “But the struggle to improve still stands. As a nation, there are no qualms on the growth and improvement of the human resource, but we insist on integrity and patriotism as well. Anybody that falls short on those standards is dispensable. In terms of technological advancement, I am pleased to see the growth in the institution’s operations. The war that this institution is engaged in is one of our survival, and growing our capacity to actualize self-sustenance. He also revealed that the Government is also undertaking to build a campus to house central government offices although it is being delayed by some elements within the system, who shall be defeated.